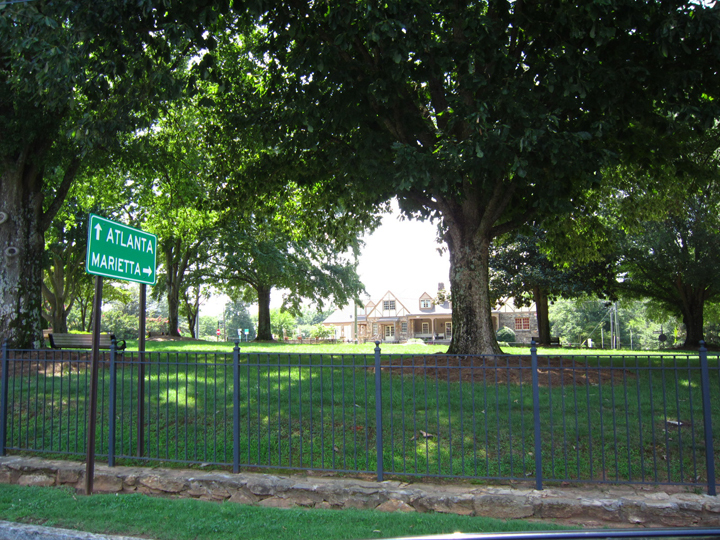 Roswell is a city located in northern Fulton County. 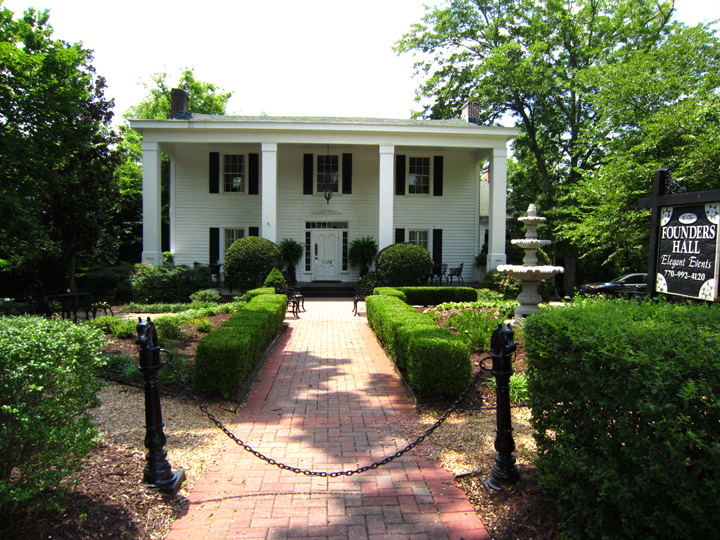 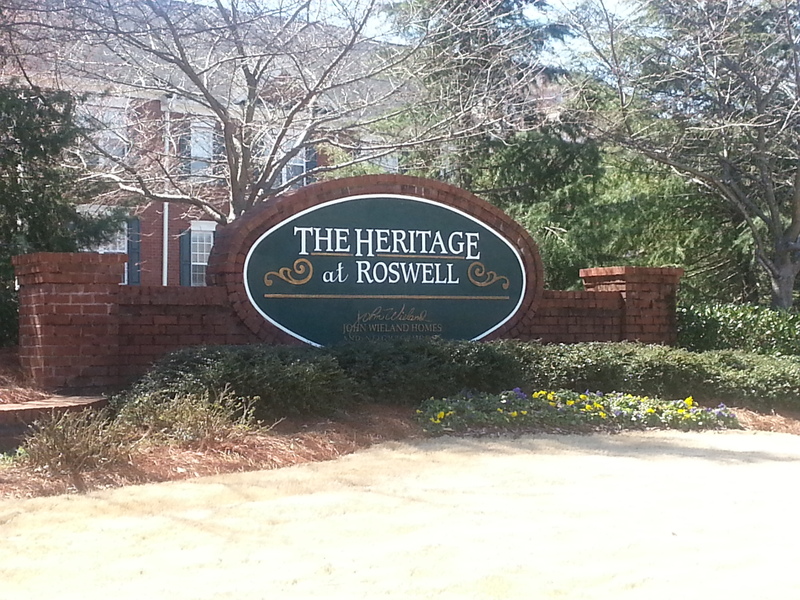 Roswell is Georgia’s 8th largest city with a population of 88,346 per the 2010 United States Census. 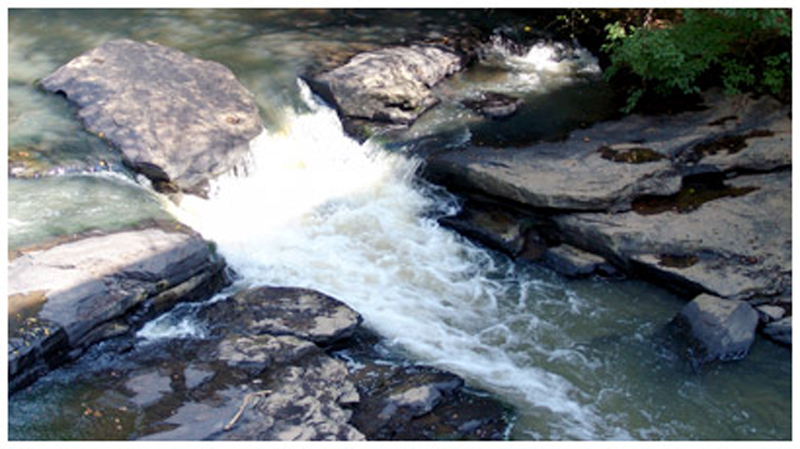 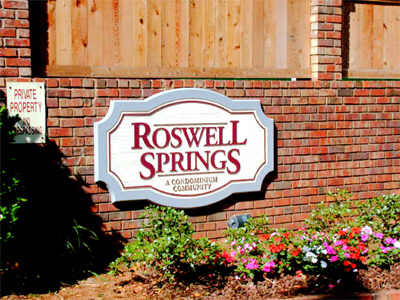 Roswell borders Sandy Springs on the south at the Chattahoochee River, East Cobb on the west, Alpharetta on the north, and Johns Creek on the east. 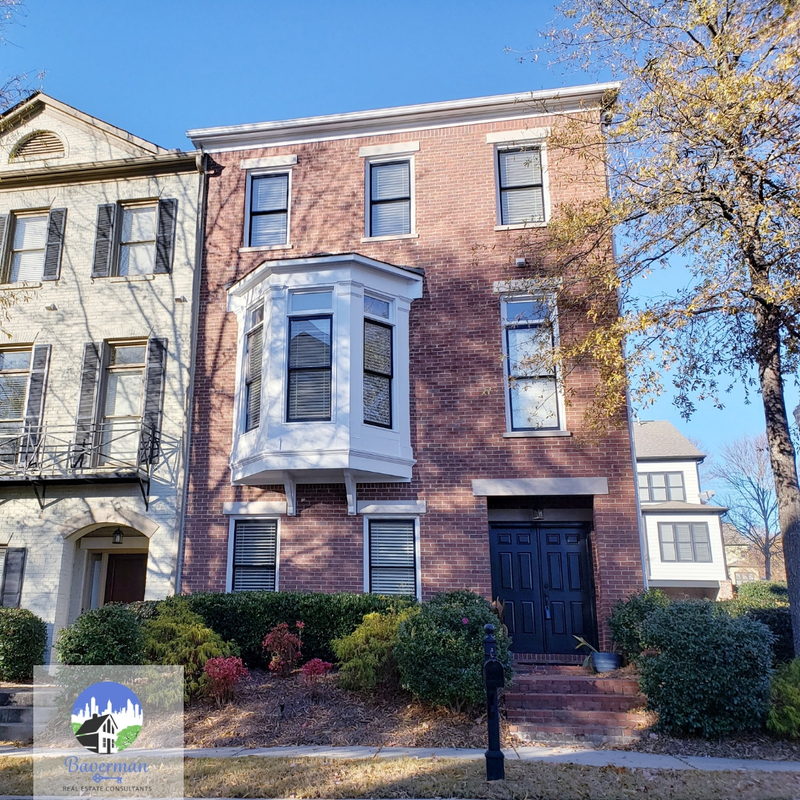 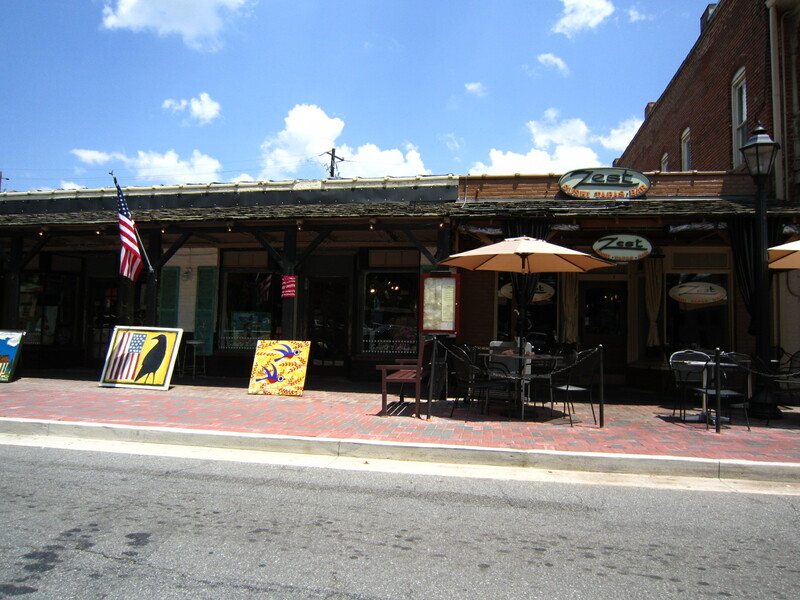 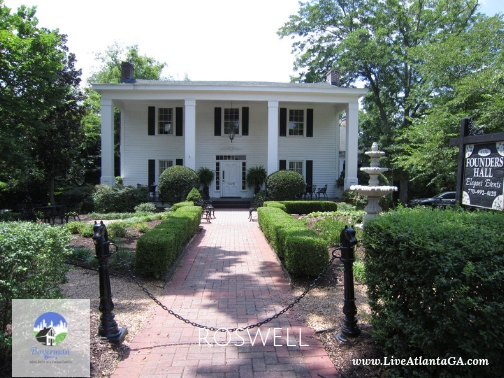 Roswell is known for it’s historic town tours, and “downtown Roswell”, a quaint area of shops, restaurants, and antiques. 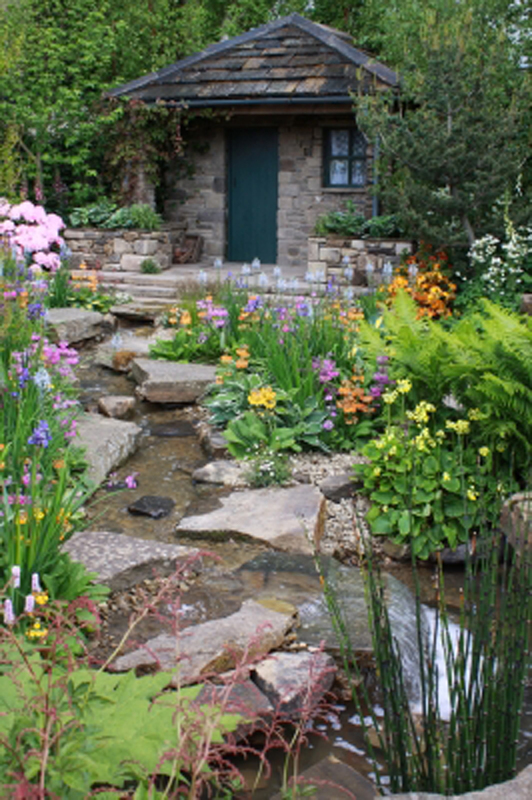 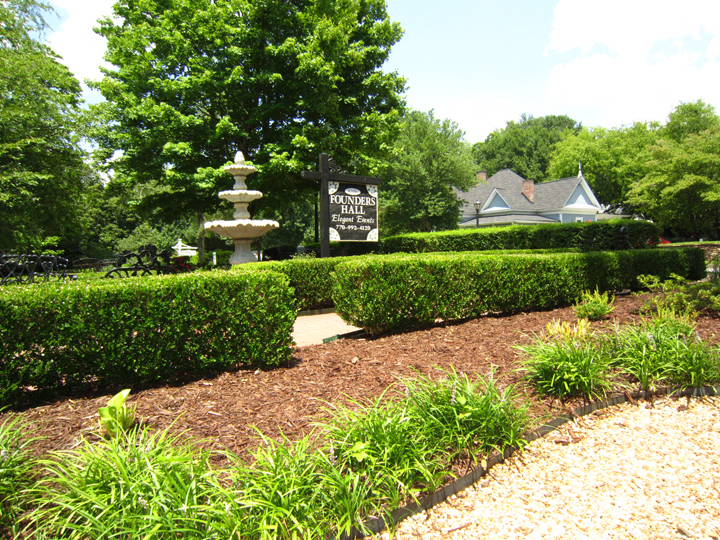 This picturesque area is a popular destination for wedding and engagement photos. 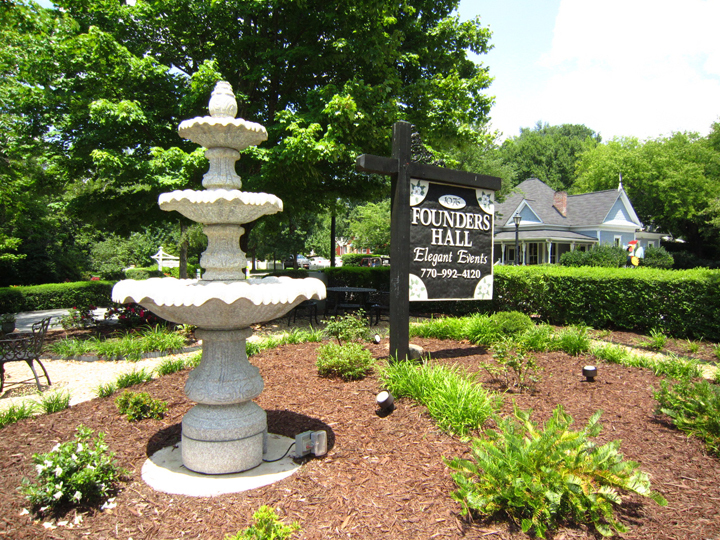 See historic sites here.